This January marks the eighth anniversary of breaking ground on the Prineville Data Center — Facebooks’s first custom-built data center. Since that time, there has been a lot of activity on the site, including the completion of three buildings, for a total of 1.25M square feet. In both the construction and operation of this data center, it is a priority to invest in the community, create positive impact and be a great neighbor. Facebook is pleased to announce that it will be constructing two new buildings on the Prineville campus. The company will break ground on the fourth data center building this month, which will begin serving traffic in 2020. Building five will break ground in 2018 and begin serving traffic in 2021. These new buildings — which total 900,000 square feet, plus 70,000 square feet for an administrative space connecting the two buildings — will represent a capital investment of hundreds of millions of dollars, which is in addition to the more than $1 billion Facebook has already invested in the Prineville Data Center. This translates into keeping construction crews busy for another four years, plus additional full-time jobs as the data halls come online. As of September 2017, the Prineville Data Center supports more than 200 people working full-time, with approximately 75 percent living in Crook County. 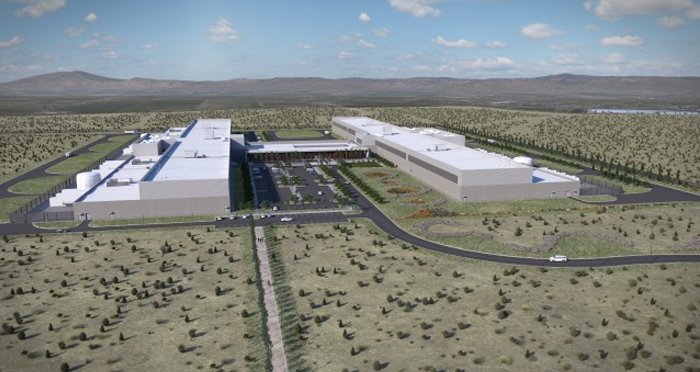 Facebook continues to be thankful to the city of Prineville, Crook County and the state of Oregon for their ongoing support of the Prineville Data Center. The company is excited to deepen our local investment and has made Prineville their home. For current job opportunities, visit www.facebook.com/careers/locations/prineville.